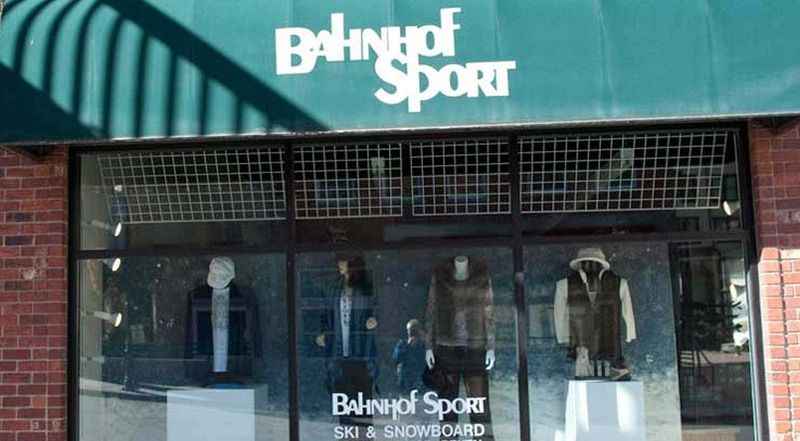 Located on Main Street in historic Park City, Utah, just a short distance from the Town Lift, Bahnhof Sport is conveniently situated to handle your family’s ski equipment rentals. All of our rental packages feature shaped skis and comfortable, warm boots. Our staff services the equipment after every rental so that you can be assured your skis are properly tuned and waxed for your ski vacation. Our rental selection is comprised of Volkl Carver R’s as our standard option with the Volkl R1 as our performance selection. We offer an extensive Demo fleet with choices from Volkl, Head, K2, and Nordica. Your feet will stay warm and comfortable with our Nordica and Tecnica ski boots. Save a lot of hassles by reserving your equipment in advance with our convenient on-line reservation system.